13/07/2010 in Podcast. 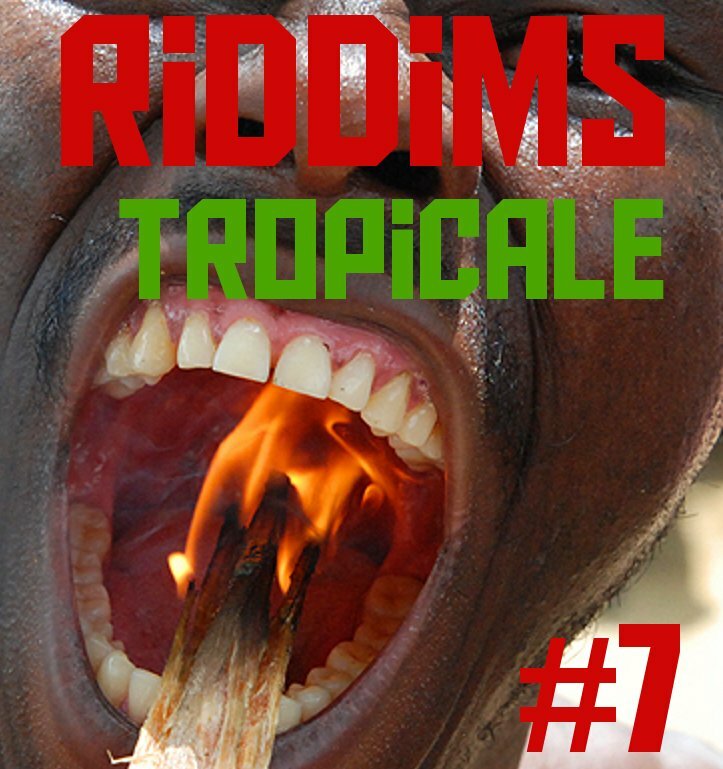 0 Comments Tags: kizomba, riddims-tropicale, ukfunky, zouk. The summer is here in mainland Europe and we Berliners are facing a solid heatwave with over 38 degrees in the shade. To get through the heat with some laidback selection we invited DJ Zhao for this edition of the Riddims Tropicale radioshow. He came by for a cold beer, a aged rum on the rocks and a handfull of amazing tunes from Africa and the Caribbean – Kizomba, Zouk, Dancehall, Reggaeton, UKFunky.. Host: Marflix (add me on facebook). Check out Zhao at myspace or facebook for mixes and show dates. Btw. : We are in the middle of the Soca summer season with carnivals in St. Vincent, St. Lucia, Barbados and Grenada. Soca heads and bacchanalists watch out for a special edition of the MashUp Show loaded with nu tunes. We are also working on a proper archive for both shows.